A technology-driven workforce: Anyone born in 1990 is now 18 years old and graduating from high school, which means that in the next 3 years most of them would be entering the workforce. Along with their new perspectives and energy, they will also be far savvier in using tech than their senior counterparts. As one of the first technology native generations in business, this influx of talent would bring unprecedented change. Improved security standards: With the introduction of cloud computing, transmission of data has become much faster and smoother. This also increases the ease with which data is transferred. Moving to the cloud helps the flow of operations in logistics be flow more smoothly in terms of communication of information. There is no doubt there will be an exponential growth in the use of cloud computing in the near future. Moreover, using a private cloud will help increase the security of the data. 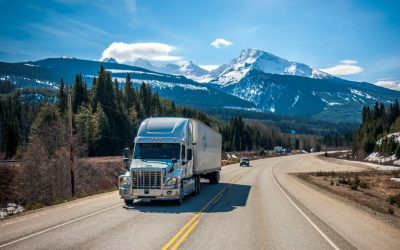 Incorporating mobile technology in trucking: Trucking companies are willing to offer uber-like services alongside apps to enhance the process of shipping goods. With its implementation, clients have more power over the inventory and the transportation. This in turn gives them more visibility of the process. Consumer Behavior: With the emergence of e-Commerce, the logistics industry has been greatly impacted, especially the supply chain that is transforming quickly in order to meet the requirements of the consumer. Fulfillment practices will need to be altered accordingly by the different businesses especially if they are to cope with the changes and at the same time manage a B2B process which is economical. Changing growth patterns: Previously, much of the growth in the logistics industry was driven by either Asia to North America or Asia to Europe exports. However, things are changing rapidly. Growth in the future may come from anywhere else and is likely to be more fragmented and unpredictable. 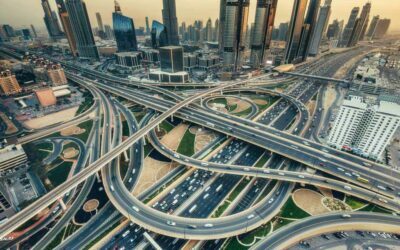 Infrastructure will soon become the determining factor as the growth of both the economy as well as the population will be centered in different cities.